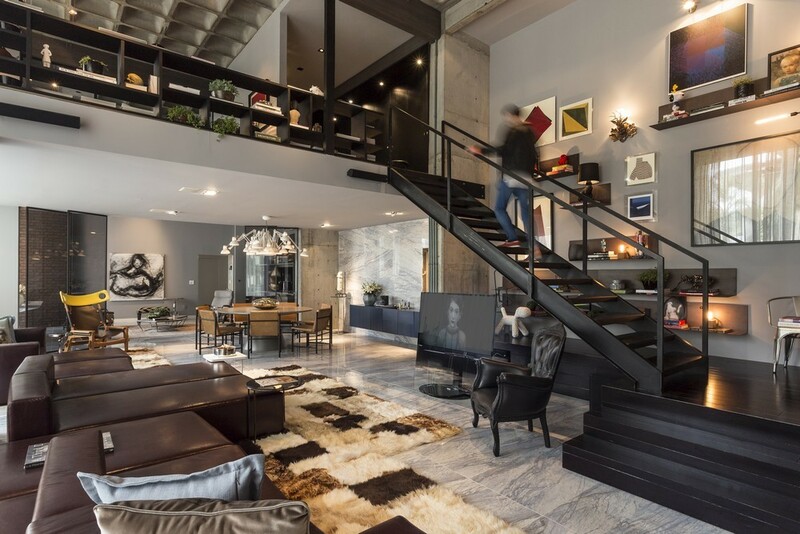 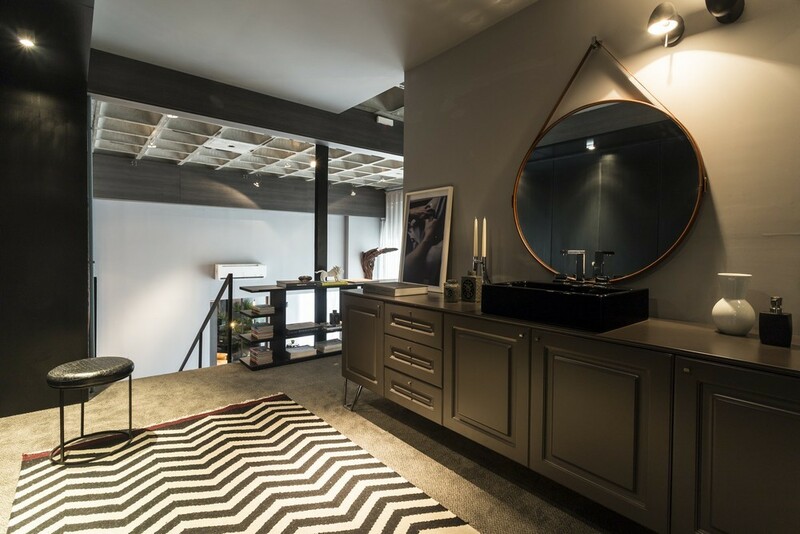 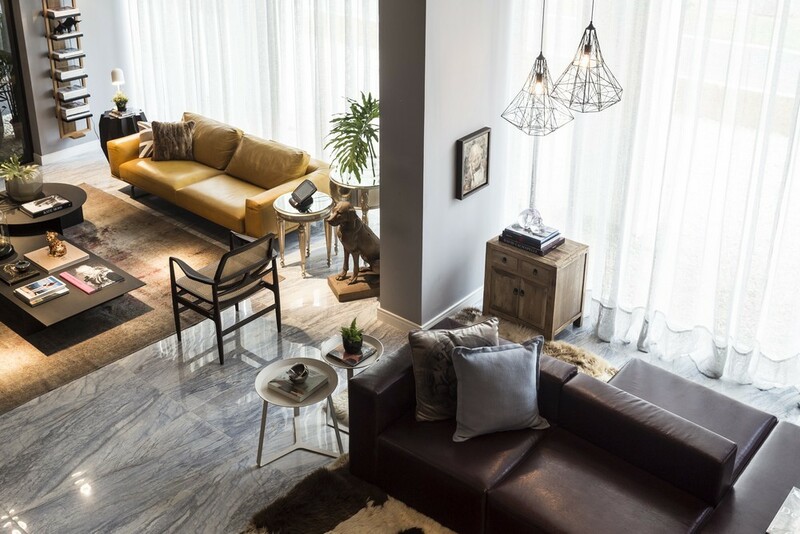 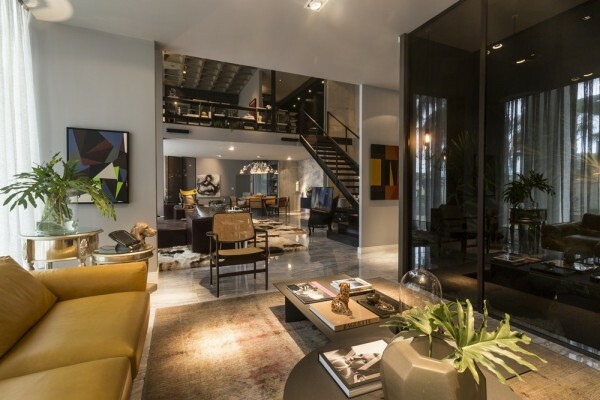 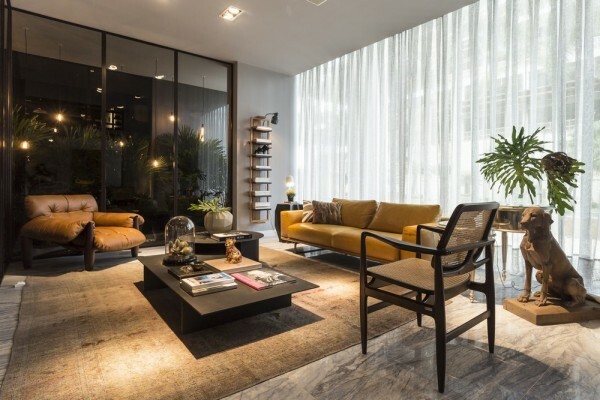 Freshome brings to our attention this beautiful loft from Praia Brava, Brazil which takes a contemporary artful approach to its design. 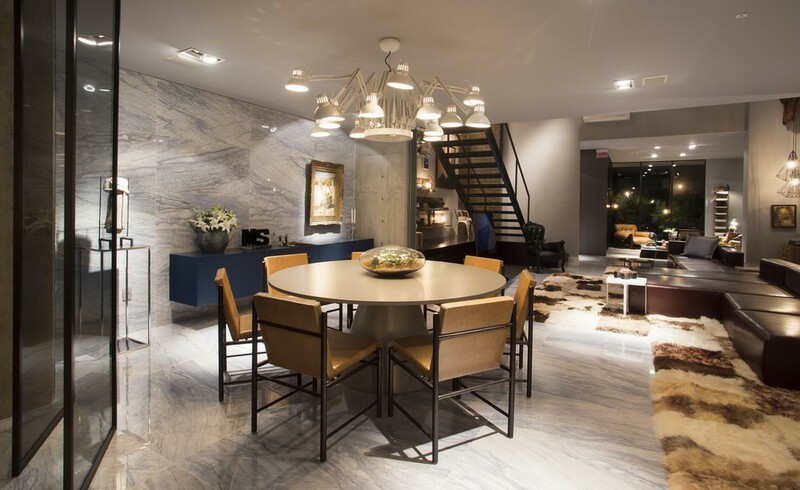 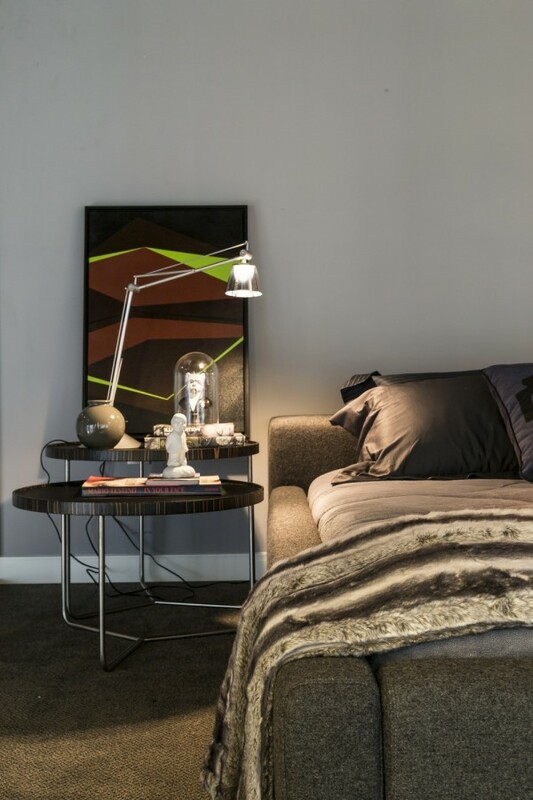 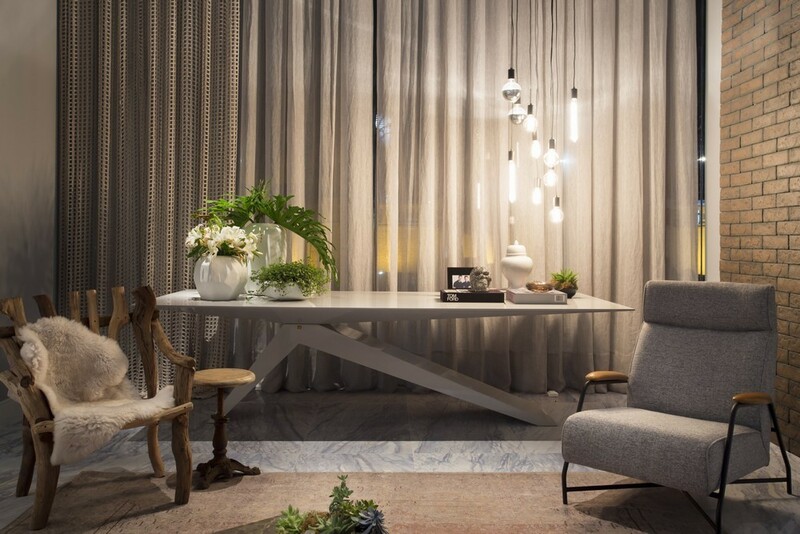 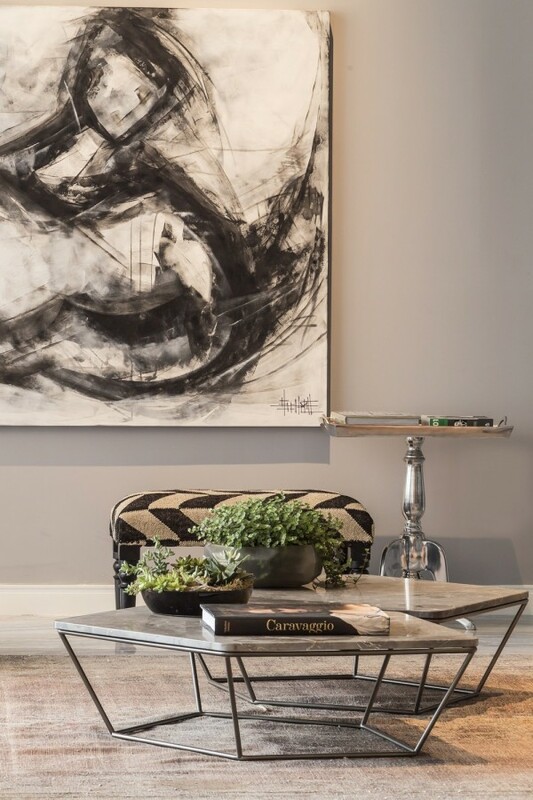 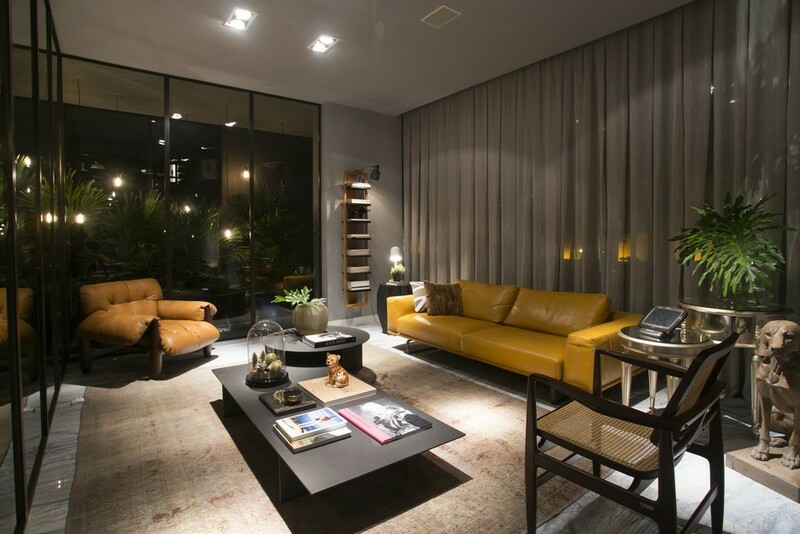 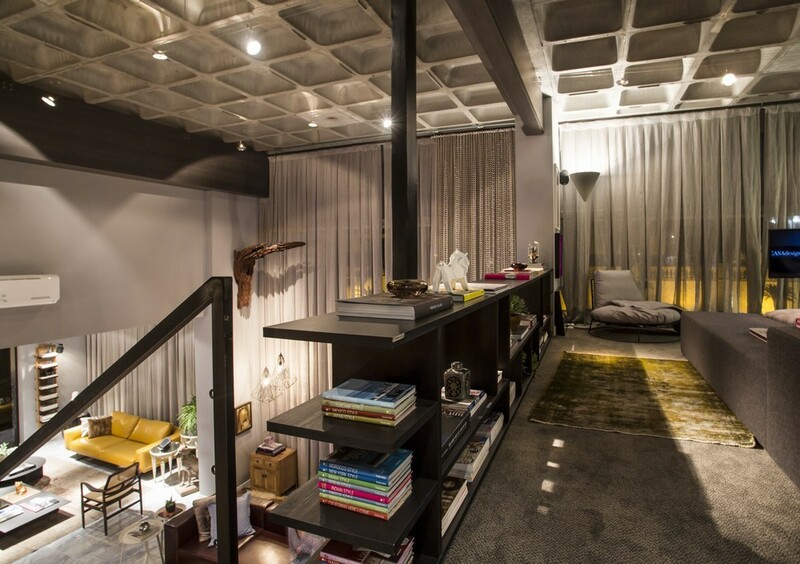 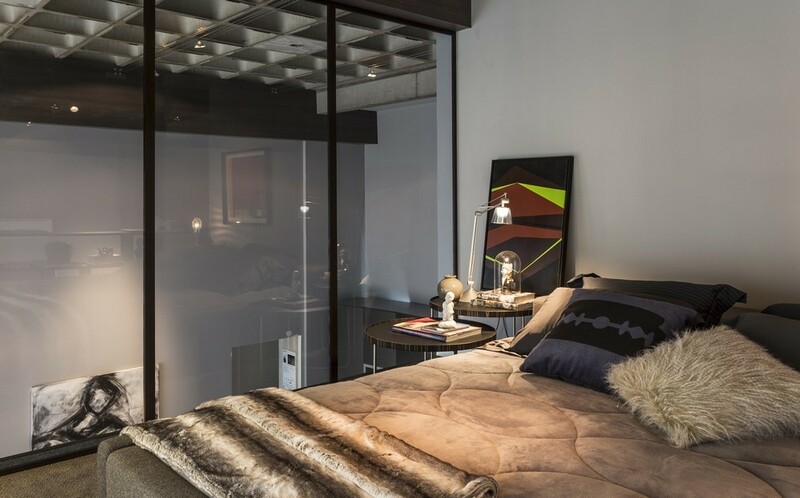 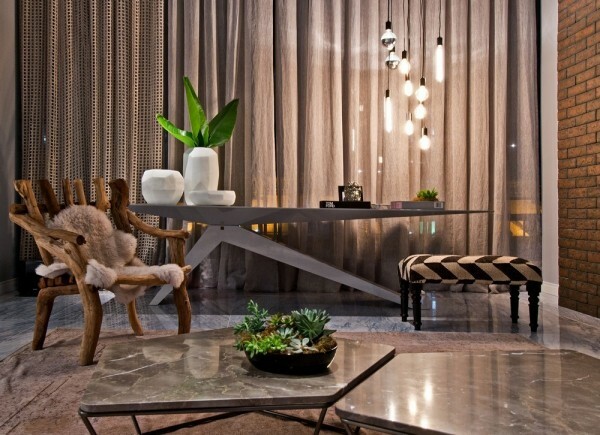 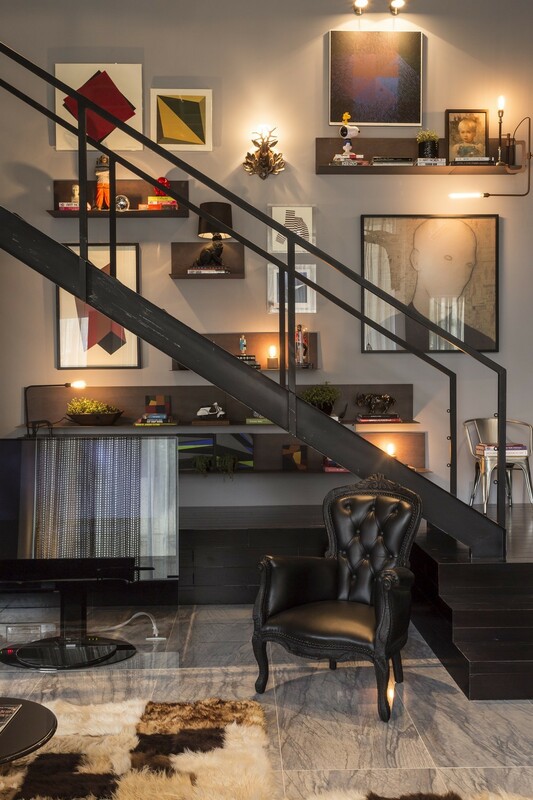 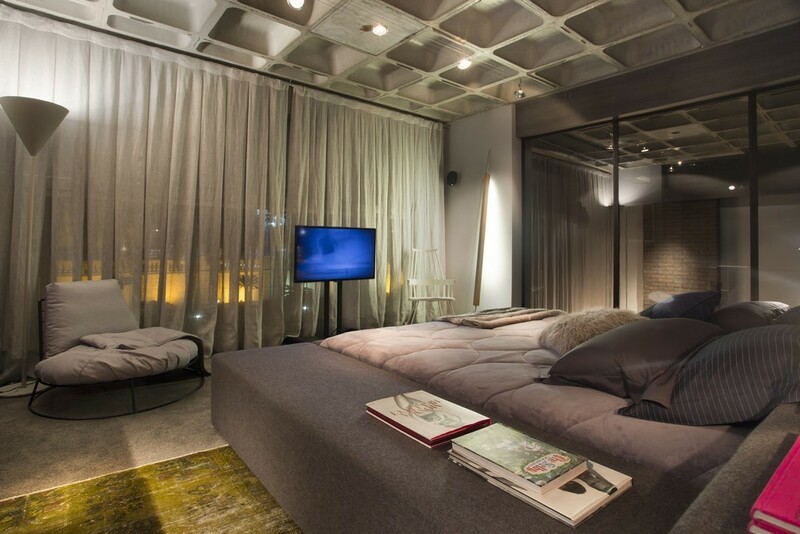 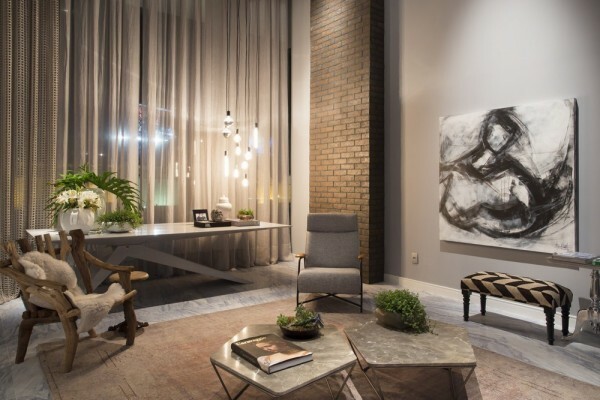 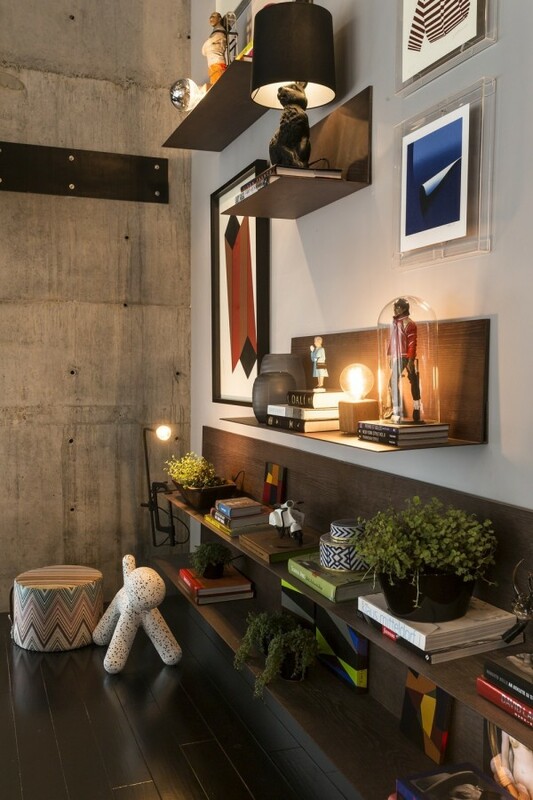 Designed by CASAdesign Interior, the stand-out features of this space are the well-placed artwork and the lighting. 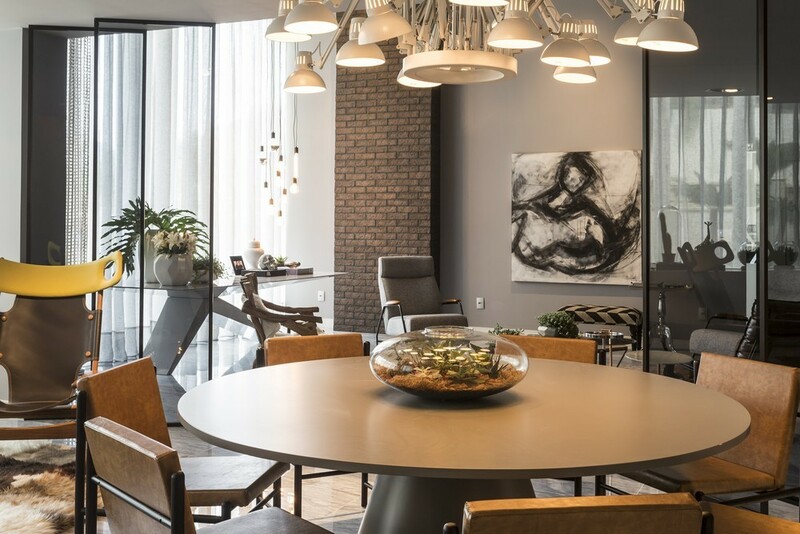 The floor to ceiling windows allow ample natural light, but when the stars come out the modern light fixtures are perfectly placed to bring attention to the beautiful décor and art throughout this space. 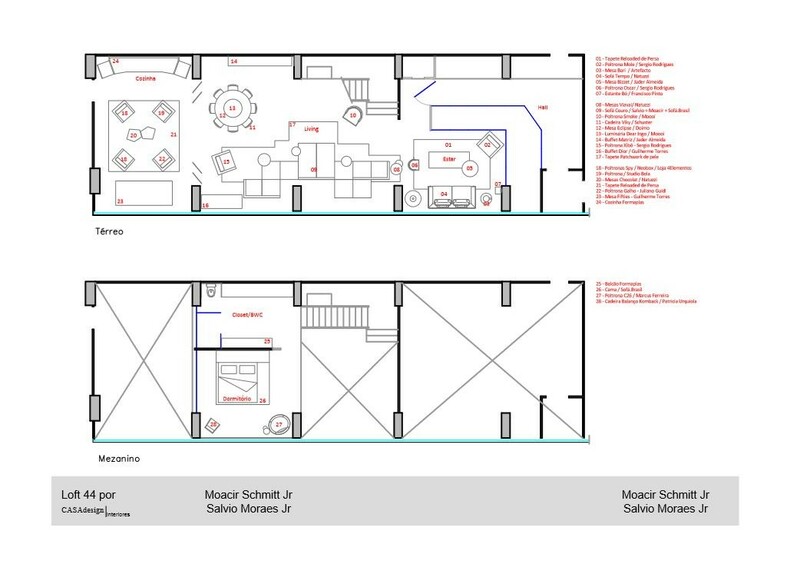 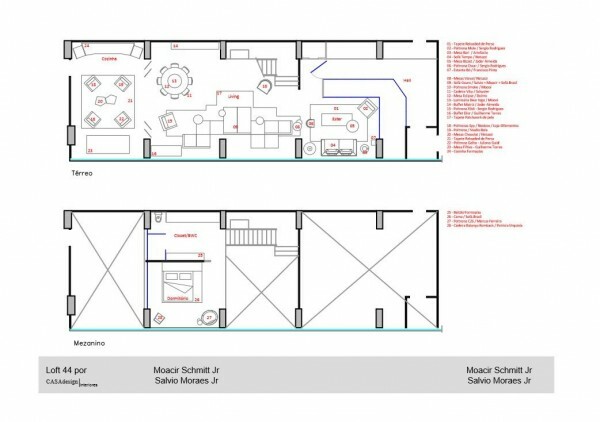 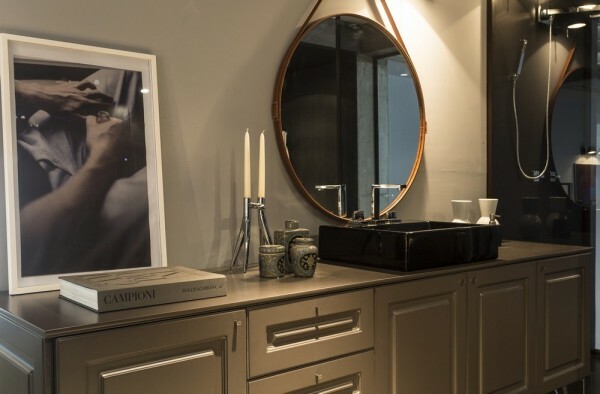 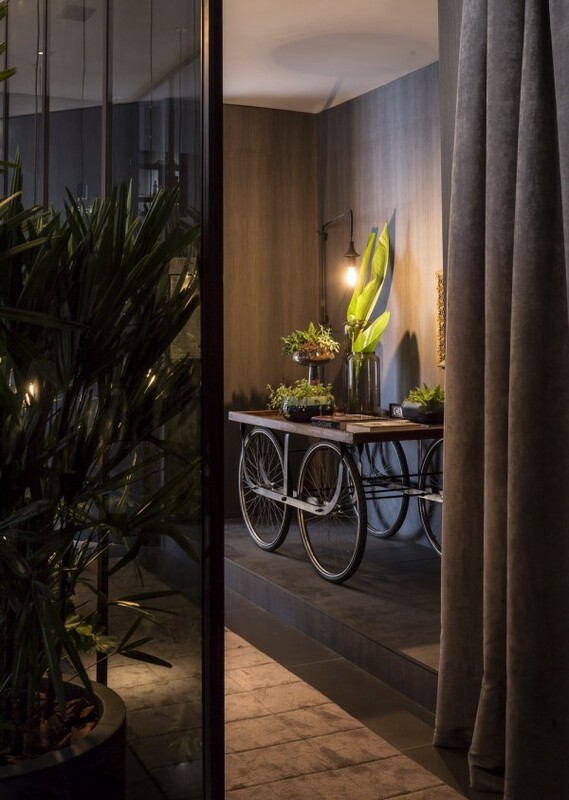 The fixtures highlight the details in each of the rooms, making the design come alive. Every room has a story to tell and an inviting call. 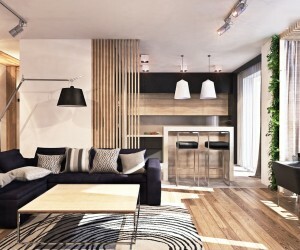 Pops of color and added plants warm up the design and break up the neutral color scheme. 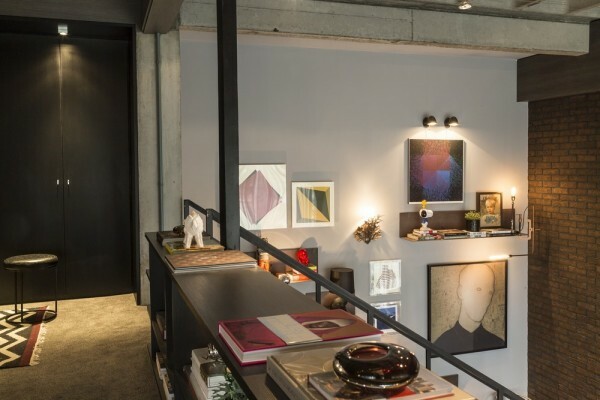 The featured art wall adds character and makes for one fascinating conversation piece. 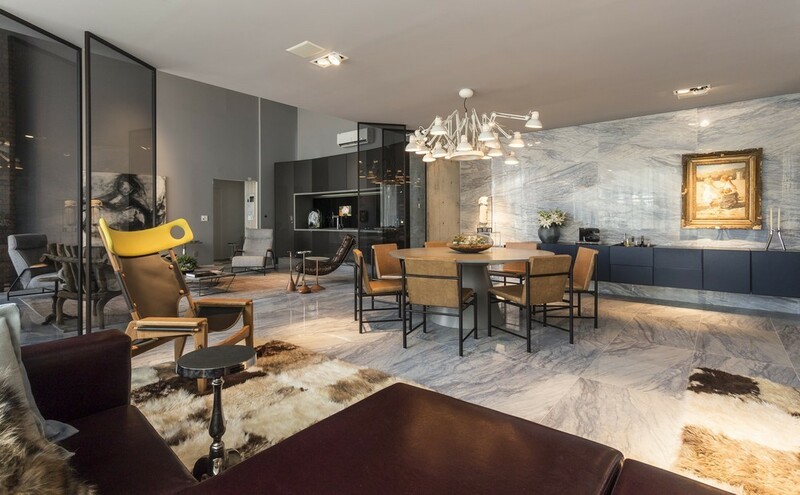 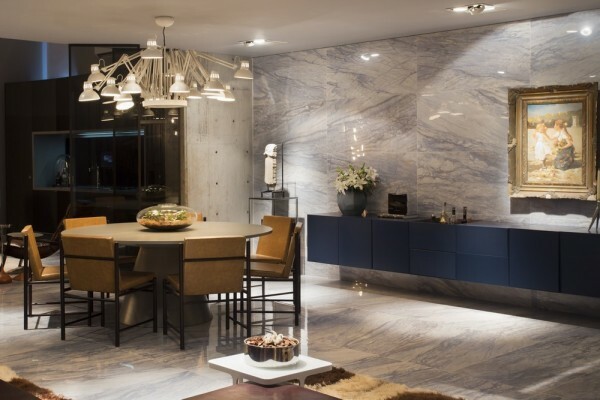 The show-stopping marble floors and accent wall make the space feel glamorous, yet the furnishings make you feel at home. 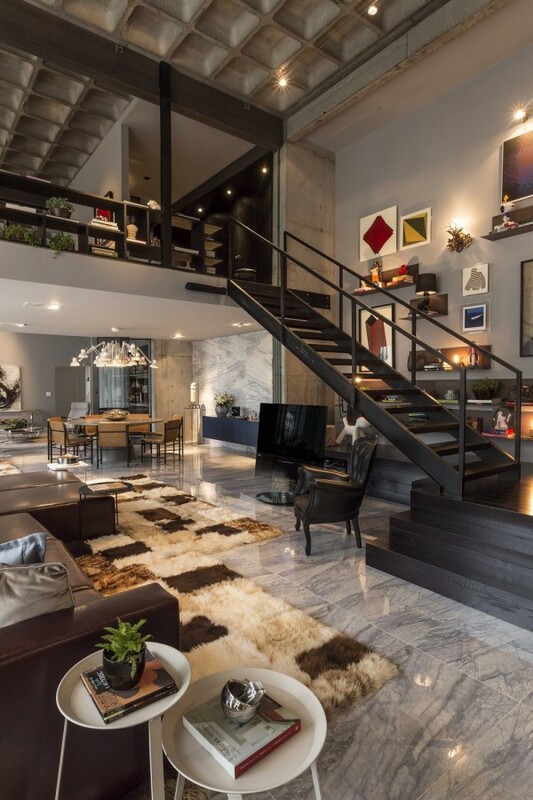 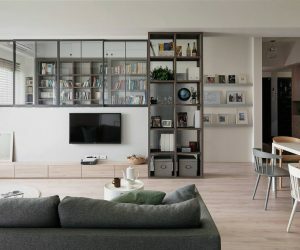 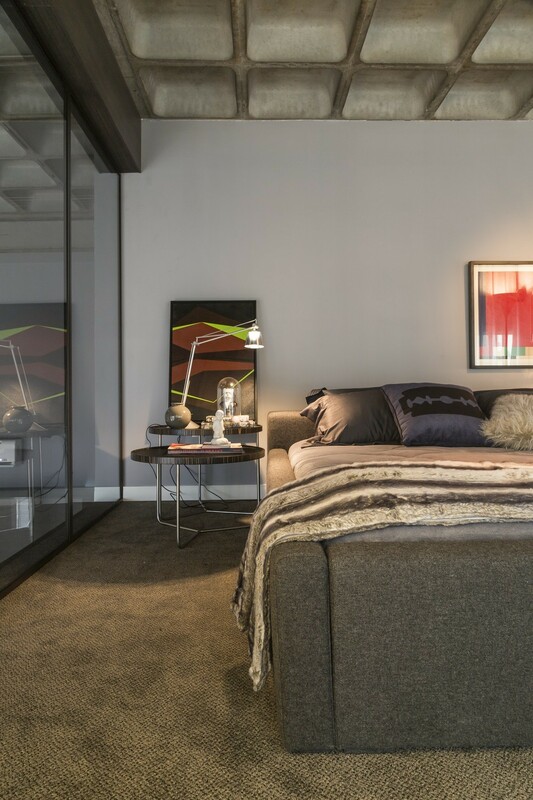 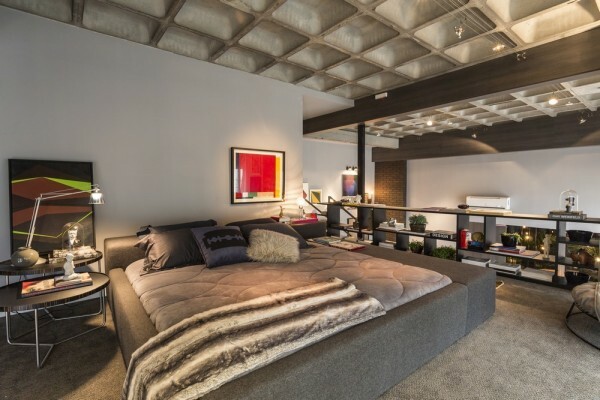 The home perfectly showcases a contemporary space with a warm, inviting design.